Grab any pink attire you own and team up with the NFL, who are currently promoting Breast Cancer Awareness Month. 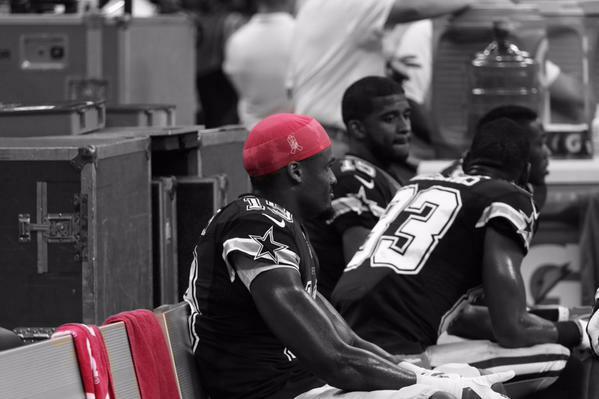 Professional football players all over the country are seen embracing the color pink. 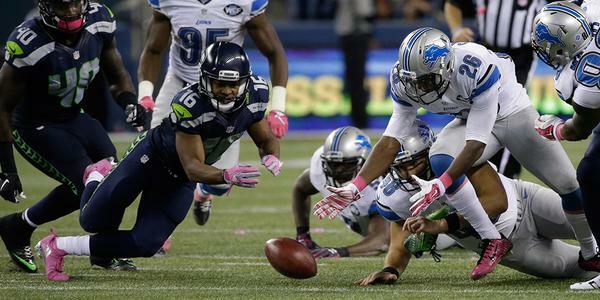 On Monday, the Detroit Lions played against the Seattle Seahawks. The field was decorated with a Breast Cancer Awareness Ribbon. Players were seen wearing pink armbands and cleats as well as tossing a pink ribbon decorated football. San Diego Chargers player Melvin Gordon has been seen rocking some awesome pink Bose Headphones. Two renowned athletic clothing brands responsible for producing the pink gear for players are Under Armour and Nike. To check out how the NFL is promoting pink this month visit https://twitter.com/nfl and https://instagram.com/nfl/. Fans can also buy NFL Breast Cancer Awareness clothing at www.nflshop.com.